Mobile phones have completely transferred into a smart phone device which can be used as a device to perform all of your digital needs with flexibility. From time to time specifications and hardware parts are improved to dual core, quad core processing. Other important thing is that apart from this improvements, the devices still maintains the same thickness. Within this year we have seen many smart phones debut claiming the world’s thinnest smart phone but here we go through the slimmest smartphone in the Android platform and listed here are the few devices. 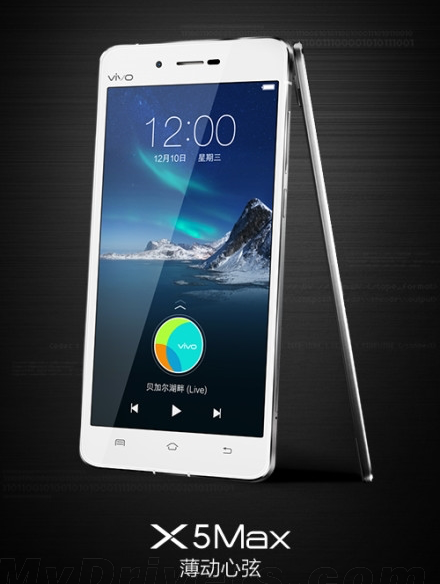 The Chinese smartphone manufacturer Vivo announced the world’s slimmest phone X5 Max in China, on December 10th. At 4.75mm, the Vivo X5 Max dethrones the recently launched Oppo R5 as the world’s slimmest phone that measures 4.85mm thick. The Vivo X5 Max features a 5.5-inch 1080p super AMOLED display screen which is also the world’s thinnest screen with a thickness of only 1.36mm. The handset is dual SIM, with one slot for a Micro-SIM card and another one for a nano-SIM card or TF card. The super-thin smartphone is also 4G LTE-capable. 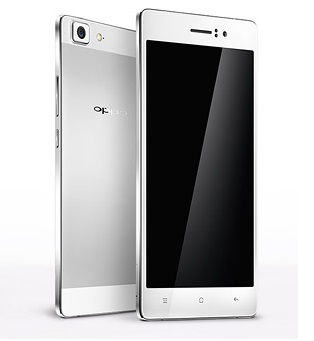 Oppo shocked everyone with the announcement of its new Smart phone called as the Oppo R5. The device is mere 4.85mm thick, making it the thinnest or the slimmest smartphone ever made till date. Earlier the title of slimmest smartphone was held by two smartphones from Gionee, starting with Elife S5.5 and later was followed by Elife S5.1. Gionee Elife S5.1 will comes with a 4.8 inch AMOLED display and is powered by a Snapdragon 400 quad core processor with a clocking speed of 1.2 GHz. There is a 1 GB of RAM and 16 GB of internal memory and supports 4G LTE connectivity. Battery on the device is at 2100 mAh and will be launched in the coming days. ZTE Athena teases the ultra-thin Android segment and this device easily beats Motorola Droid Razr, Oppo Finder and Huawei Ascend P1 S. ZTE Athena measure a thickness of 6.2 mm and it’s spotted with Kevlar back. Going through the specifications of the ZTE Athena, this would be seen with 4.3 inches touchscreen display. 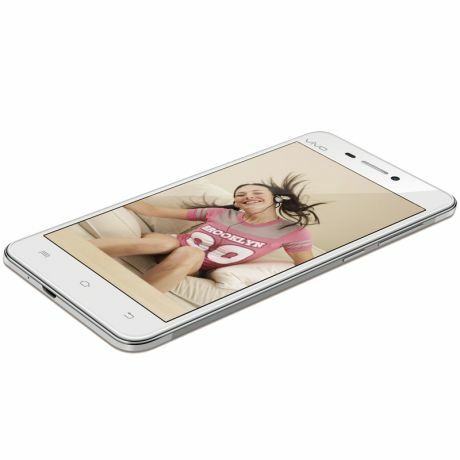 Its powered with multi core Cortex A 15 processor and boast with 64 GB of internal memory storage capacity. This would see with Android 4.0 Ice Cream Sandwich OS. The Vivo X1 Android Smart Phone came with just 6.55 mm thickness which is quite thin to handle and yes thats the reason its being added in this list. The phone comes with a 4.7″ IPS Display with a 1.2 Ghz Cortex A9 Processor. With a good battery capacity of 2000 mAh its something which you should miss. Even though the device is hard to find for purchase out of China, its something which you should consider importing because of the $400 around price of this device. Then we spotted Oppo Finder all the way from China which measures a thickness of 6.65 mm. This device is now available for pre order but for sale in China only. Going through the specifications of it, it includes 1.5 Ghz dual core processor with 1 GB of RAM and Android 4.0 Ice Cream Sandwich along with 4.3 inches Super AMOLED Plus display. This would be seen with 16 GB of the internal storage capacity. 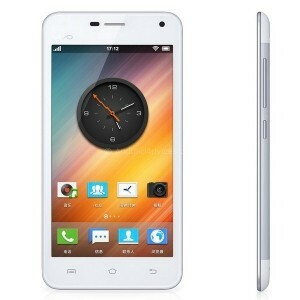 Oppo Finder is a high end smart phone and it comes from nowhere to challenge of slimmest Android smart phone. Motorola Droid Razr enjoyed the success of the world’s slimmest Android smartphone for a considerable amount of time for almost 8 months as the Ascend P1 S debut by Huawei stating that the device would measure a thickness of 6.68 mm and takes down the crown as the world’s thinnest Android smartphone. This device was rushed for the Mobile World Congress 2012 launched in Spain this year and it still to be launched in several parts of the world. The X3L is another slim beauty from Vivo, and this has got the thickness of 6.75 mm, making it the slimmest 4G smartphone in the market. The device is launched in China and it comes with the 5-inch 720p display, Snapdragon quad-core chipset with 2GB RAM. The competition among the thinnest Android smartphone started when the Motorola released Droid Razr in competitor of Galaxy Nexus just a day before the launch. The Droid Razr got a critical success as the device was thinnest, slimmest and provided hand some of features but eventually both the devices here didn’t make any bigger impact. For most of the reasons Motorola Droid Razr is known for it slim design with thickness at 7.1 mm. When it debut, the device dethrones the previous title holder Sony Ericsson Xperia Arc by 1.6 mm which is a major consideration in terms of the design. However the run of Droid Razr didn’t last long as many other manufacturers have realized the design should be important criteria along with the hardware and the software design. 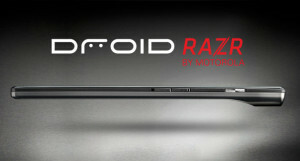 Motorola Droid Razr is with 4.3 inches Super AMOLED capacitive touchscreen display. The device measures dimensions of 130.7 x 68.9 x 7.1 mm and weights 127 grams. This is with dual core 1.2 GHz Cortex A9 processor and 8 mega pixel camera makes this smartphone best use of all the features. 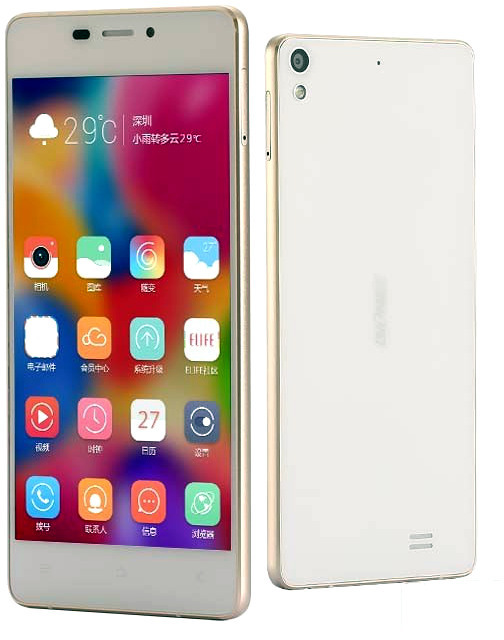 The Gionee Elife E6 Smart Phone which was launched on 3rd October in India has come up with some amazin hardware, consisting of a 5″ Retina Display, 13 Mp Camera and powered by a 1.5 Ghz Quad Core Processor. The device comes in a good looking unibody form factor with a strong built. The best part is that even though it comes with a 2Gb Ram and the mentioned specifications above, its priced at just around Rs 22000 [USD 400] which makes it a recommended to buy device. Sony Ericsson Xperia Arc when debut in January 2011 it was promoted as the world’s slimmest Android smartphone measuring the thickness 8.7 mm but at that time, thickness wasn’t an important part as the evolution from single core to dual core was on high, thus thickness got shadowed. 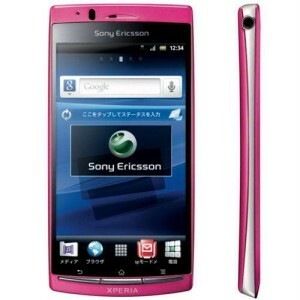 But the Xperia ARC is the device which arose the needs the device to be slim enough even though the features are on high end. 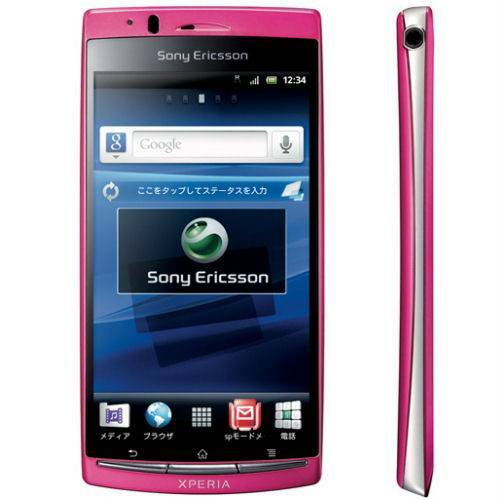 Sony Ericsson Xperia Arc equipped with 4.2 inches LED backlit LCD display screen with Qualcomm MSM8255 Snapdragon 1 GHz dual core processor and upgrade to Android 4.0 Ice Cream Sandwich available. Various other features like 8 mega pixel camera and others made this smartphone as the top end device. So with each of these device we have learnt that the thinnest smart phone available is Motorola Droid Razr but several manufacturer have teased their product but their device is not yet available in the market. 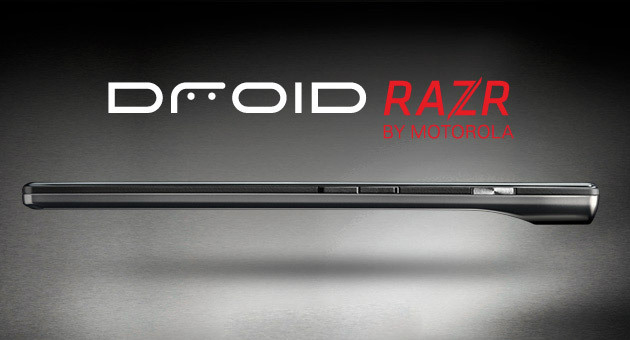 So Motorola Droid Razr is till the world’s slimmest smart phone available. I Don’t like Android phone, only Windows Phone, the best power full Camera, I have Already used Microsoft 950Xl. Where is Allview X2 Soul Mini? It is only 5.15 mm thick. 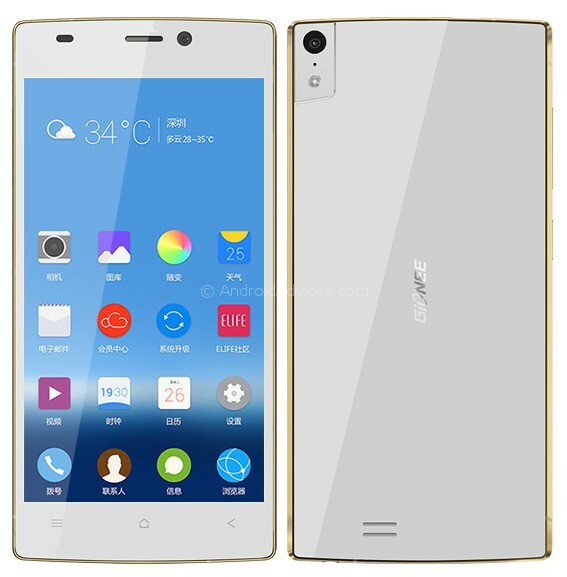 It is a rebranded version of Gionee Elife S5.1. 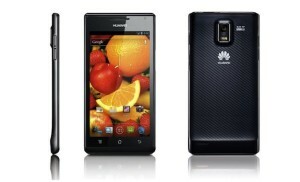 i think micromax canvas silver 5 is the slimmest smartphone ever…..
Where is galaxy E7 3.85 mm? 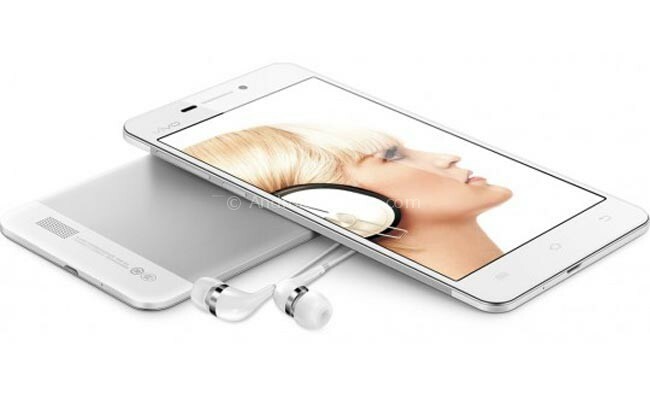 vivo X5Max is the world slimmest smart phone with thickness of 4.75mm. Actually,the world’s slimmest smartphone is Qmobile’s Noir Z6 with the thickness of 3.5mm. The thickness of Qmobile’s Noir Z6 is 5.55mm. Micro max canvas knight a350 slim design 7mm . Why u buy other phones.. In the list you have to update the GALAXY Alpha 6.7mm and the GALAXY A5 with 6.7mm also. Gionee s 5.5 is Octa Core.. I heard already about Gionee but rest phones are new for me. slim smart phones are really easy to use and keeping in pocket also. So i always love to use slim phones. Thanks. There is an error. The Vivo X3 is not 5.57mm thick, it is 5.75mm thick. If the article is about thickness, please correct that essential information. Where is INew V3?that has 6.5mm. and also awesome best mobile.you know? I would like to make a correction. The thickness of Vivo X3 is 5.75mm and not 5.57mm listed here. Where the hell is the 6.5 mm thin Sony Xperia Z Ultra??? I prefer android than iOS, shall we say I more interested on android and many people are considering it as for the fact it is for free. I am quite amazed of thin phones yet more powerful than those bulky ones. its also very thin and very very comfortable for using handling and operation. What is the thickness of the same? Sony Xperia Z Ultra has a thickness of 6.44 mm, I don’t see that on your list, please update. I was impressed when I got my Galaxy S II’s thinness, until I realized that to make it comfortably usable, I had to wrap a big heavy rubber case around it. Now I am happy with it.